Mercedes-Benz GLE Running Costs, MPG, Economy, Reliability, Safety | What Car? This is not a class for bargain hunters, but while the GLE looks pretty expensive at first glance, it's a similar price to rival luxury SUVs. Mercedes has also said that if you look at the seven-seat 300d on a PCP finance deal, it wouldn’t be much extra per month to jump up to the six-cylinder 350d, which gives you a lot more bang for your buck. Two other areas in which the GLE and its key competitors are hard to split are fuel economy and emissions. Can’t be bothered to pick between loads of different trim levels? That’s lucky, because there’s just one in the UK. 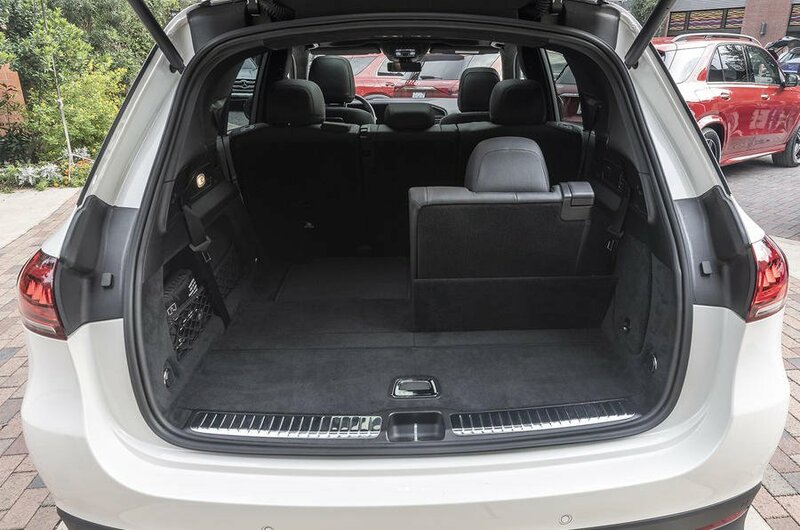 Every GLE sold here is an AMG Line trim and packed with equipment. 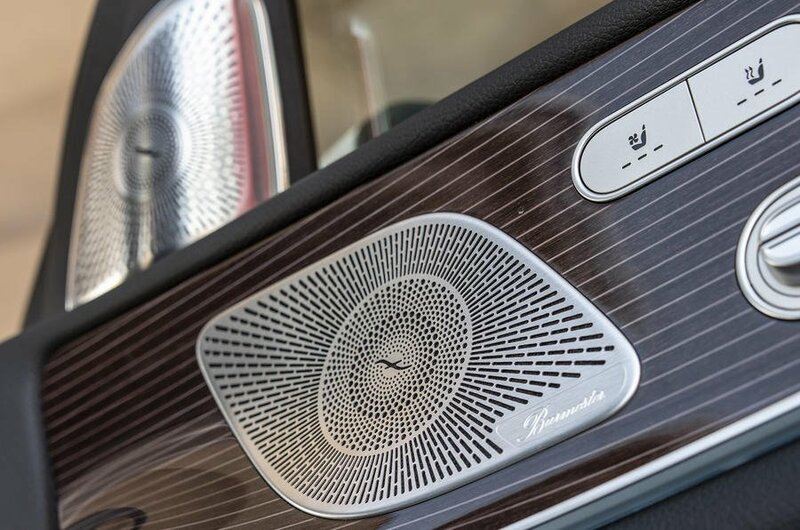 Along with the fancy infotainment system, you get things like heated front seats, Active Parking Assist, four-zone climate control (on seven-seat models) and cruise control. If you want more luxuries, most of them are bundled into packs that come with hefty price tags. An upgraded sound system, adaptive cruise control and a 360deg camera are some of the extras that are up for grabs. If you plan on taking the GLE off the beaten track, there’s an off-road package that adds underbody protection and a low-range gearbox. However, you can’t add this to the 300d. Every GLE comes with a three-year, unlimited mileage warranty, which is pretty much par for the course in this class. However, more generously, it gets a roadside assistance programme for three years, so if you break down, it will take you and the car home if necessary. The latest What Car? Reliability Survey doesn’t make great reading for Mercedes, because the brand finished a lowly 26th out of 31 manufacturers included. 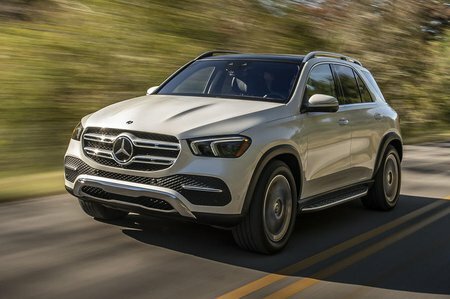 The GLE hasn’t yet been crash tested by the independent assessors at Euro NCAP, but it comes with an impressive list of standard safety equipment; blindspot monitors, automatic emergency braking and a pop-up bonnet that helps to protect pedestrians in the event of a collision are all standard. Security expert Thatcham hasn’t yet tested the car, either, but an alarm and immobiliser are fitted to help ward off thieves. Some rivals are more entertaining to drive, but the Mercedes GLE has a dazzling interior, and on air suspension it’s a relaxing and comfortable cruiser.